This 8'' x 10'' photograph has been personally hand-signed by defenseman Nick Leddy. It is officiall.. 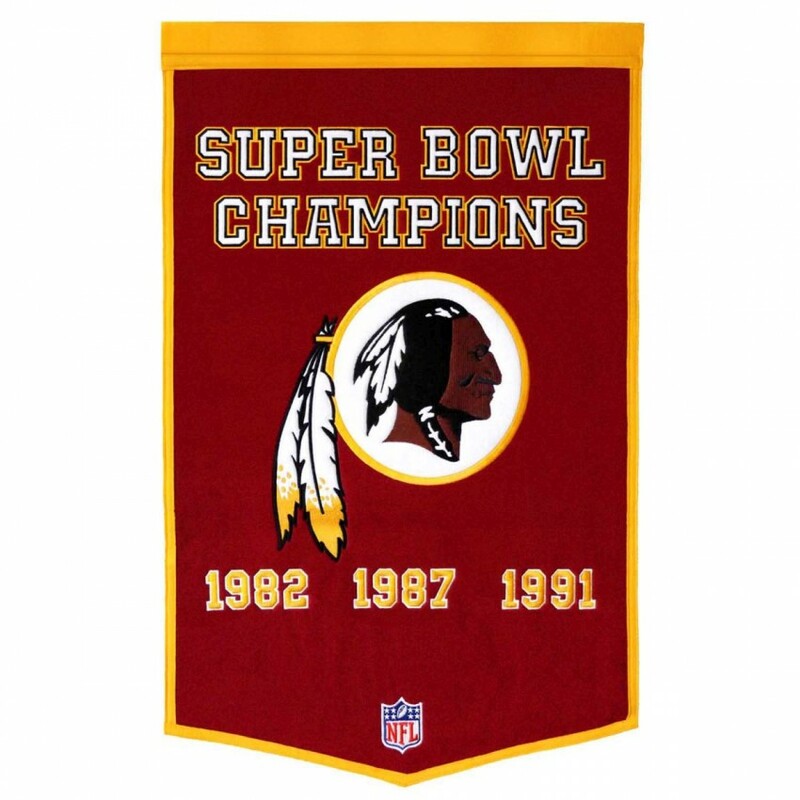 The only team to go undefeated and finish with a perfect season in the history of the NFL. Commemora..
For all those football fans out there: football field-shaped area rugs by FANMATS. Made in U.S.A. 10.. The Speed Revolution Helmet is now the helmet of choice on fields everywhere. Extended Tru-Curve siz.. In Ohio State and Michigan's 1934 duel at Ohio State, the final score was Ohio State, 34; Michigan, ..
Machine-Made Tufted. 100% Premium Nylon Pile. Made in the USA! Minnesota Vikings 7'8"x10'9" NFL Team.. These authentic NFL Neon Signs will be crown jewel of any serious fan caver. This neon sign is as bi.. Display your favorite players shoe. Shoe case for up to size 23 has a black acrylic base and gold ri.. Display your favorite autographed baseballs in this ultimate, MLB licensed, double ball case with tw..
Machine-Made Tufted. 100% Premium Nylon Pile. Made in the USA! New York Knicks 2'8"x3'10" NBA Team S.. This baseball has been personally hand-signed by Hall of Fame third baseman Mike Schmidt with the in.. The New Orleans Pelicans brown framed logo jersey display case is made from a durable, high strength.. The Florida Gators wall-mountable logo helmet display case is made of 1/8"-thick acrylic with a blac.. The New Orleans Saints wall-mountable mini helmet logo display case is made of 1/8'' thick acrylic w..